Being healthy starts with you and your living environment. 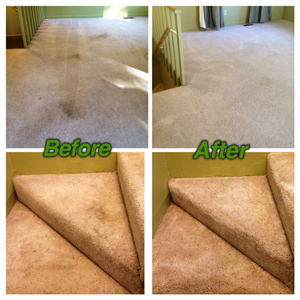 Newman's Natural Carpet Care cleans carpet and upholstery with a GREEN approach. Newman's Natural Carpet Care deep cleans your carpets with a remarkable non-steam cleaning method that leaves your carpets cleaner, drier, and healthier from actually removing dust, sand, dirt, dander, hair that gets woven into the carpet. Newman's Natural Carpet Care offers the proper care and treatment for your carpets using their food grade cleaning solution instead of harmful soaps and detergents that can leave heavy residues on your (expensive to replace) carpets leaving them looking dull and dingy. Our mission is to surpass our clients expectations with superior customer service, with the use of safe cleaners and by cleaning your carpets, upholstery, area rugs, and RV’s to the best of our ability. 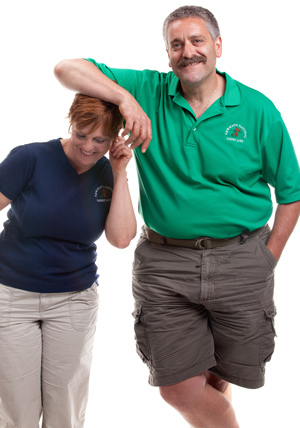 Air purification and sanitization for your home or RV’s to remove troublesome odors.